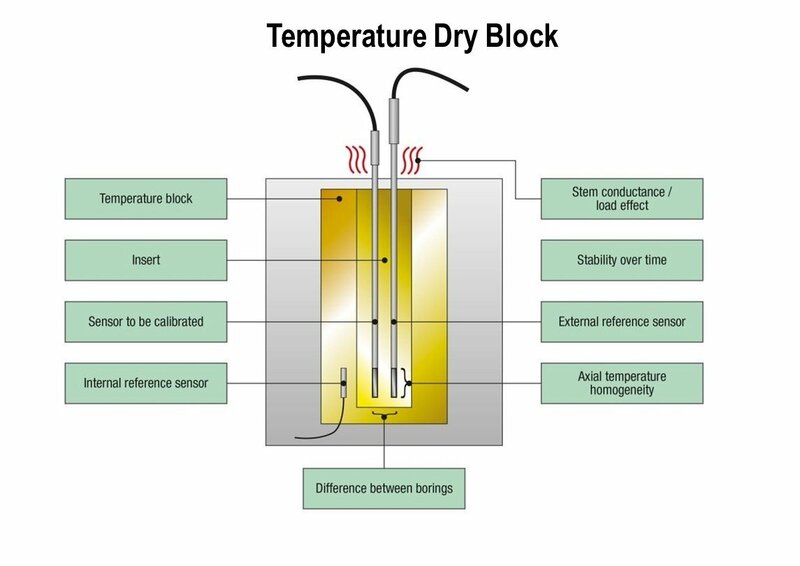 In this blog post, I will share with you a two-part webinar series titled “How to calibrate temperature instruments”. 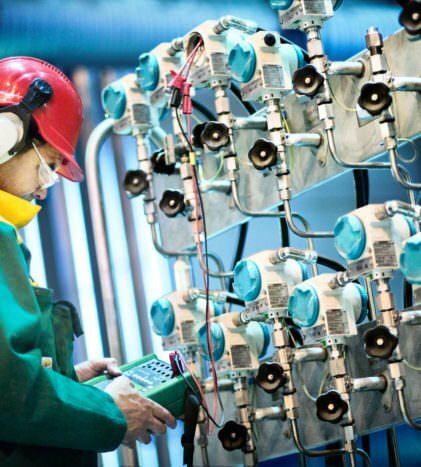 We did this webinar together with our partner ISA (International Society of Automation). The webinars covers some theory, many practical things, demonstrations of temperature instrument calibration and Questions & Answers sections. 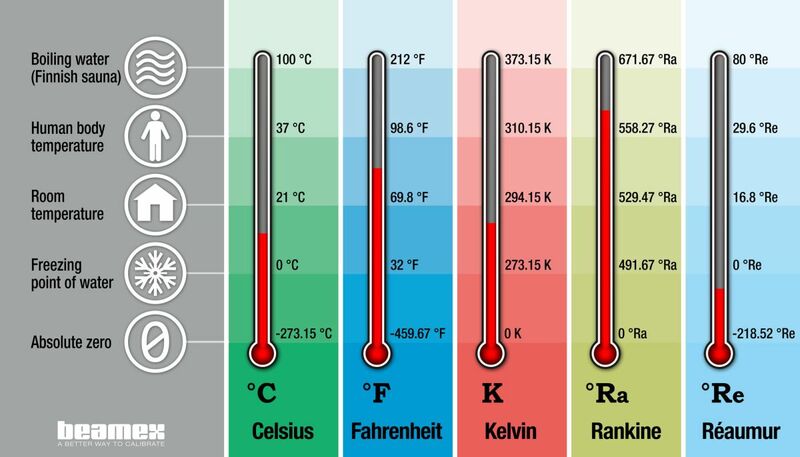 Learn about temperature, temperature scales, temperature units and temperature unit conversions.